Essential oils are concentrated liquids that contain some of the most amazing aromatic compounds known to mankind. 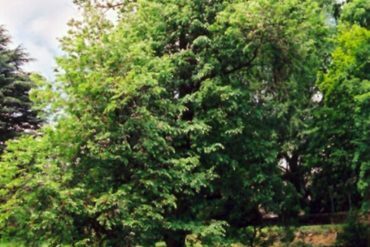 They have been used medicinally in history as treatment of nearly every ailment known. Modern usage is limited to a much smaller group of people who believe that the natural approach to healing is the best and usually, the only approach. With so many questionable blends available in the marketplace, its no wonder that many people are skeptical about the effectiveness of an oil; often one bad experience can have lasting effects. If you are one of those individuals who has had a negative experience, it might be time to reconsider essential oils as part of your overall approach to personal or family health care. The key to having a positive experience with oils boils down to product knowledge, understanding purity, and most importantly, an open mind. Most people, whether they use essential oils or not, are aware of the most common varieties. Lavender, lemon, tea tree, vanilla, and peppermint rank high on the list of recognizable oils, while others such as cassia, manuka, or tsuga seem foreign. 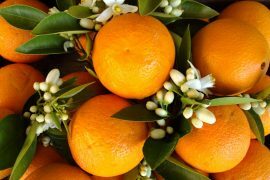 The more rare an essential oil is, the more is costs to buy, but you can expect greater benefit levels from them as well. 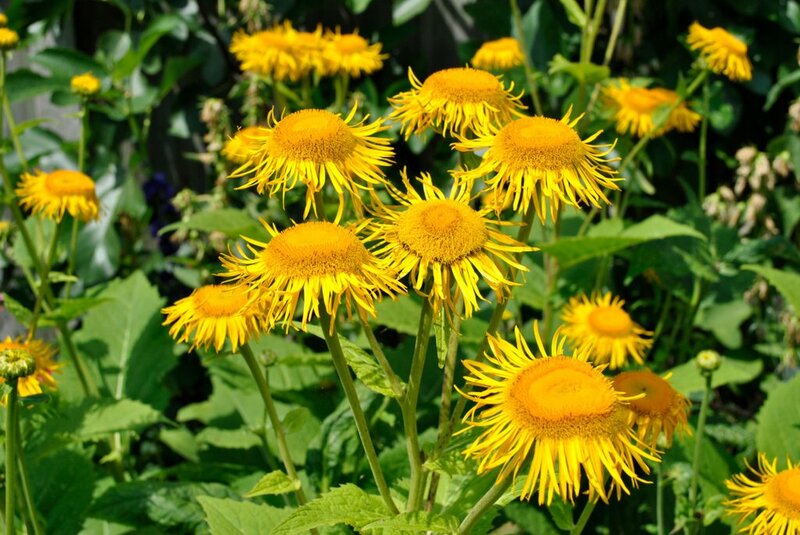 Elecampane oil happens to be one of those high performing, but high priced, essential oils. Its derived from a perennial plant that can be found in the wild throughout Europe and Great Britain, and cultivated in Europe and North America. Historically, it was believed to have sprung from the place where Helen of Troy’s tears fell, giving it an esoteric and wonderful backstory. Since then it has spread to a wider part of the world but not so much as it could be called abundant. The plant is also known as scabwort, elfdock or elfwort, and is prized for its valuable root as that is where the oil is extracted from. 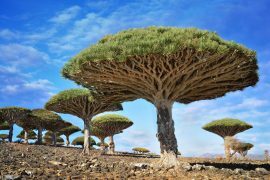 It has been described as both elegant and handsome while growing. The plant reaches nearly five feet in height, very stout, and deeply furrowed. The leaves have a similar appearance as mullein. Elecampane is in bloom between June and August. It’s flowers are generous, measuring about four inches across and of a beautiful yellow color. 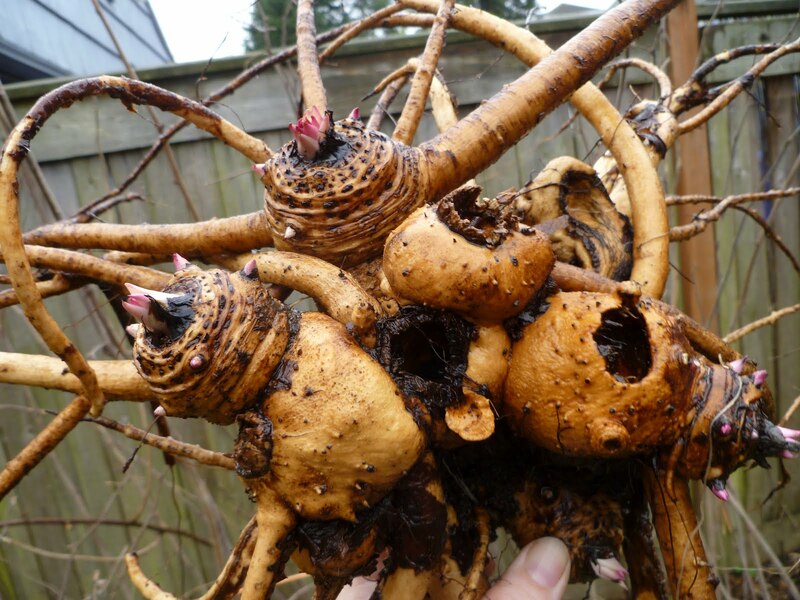 The roots are enormous and have been described as sea-creature looking by those who cultivate the plants. 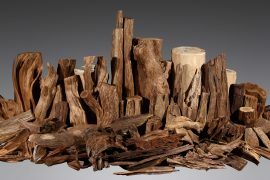 There are multiple uses for the plant and roots other than for essential oil extraction, all which are considered highly effective by herbalists. Many essential oils are looked upon disdainfully by the professional medical community. Elecampane essential oil, however, is one of the few that is not only respected, but often prescribed by doctors. Many studies have clearly connected the use of Elecampane essential oil to a number of treatments, providing relief from a wide variety of afflictions. The medical community is quick to add that some of the traditional uses of Elecampane essential oil are not well documented or proven as others. They suggest users always check with their doctor before implementing Elecampane essential oil for any treatment. Some of the most important health benefits of elecampane oil include its ability to boost the immune system, prevent bacterial and intestinal infections, improve the metabolism, detoxify the body, reduce respiratory distress, stimulate the circulatory system, soothe the digestive system, and protect dental health. When diffused in a room, Elecampane essential oil can rid your internal and external self of bacterial agents, and if topically applied, the oil can protect wounds or other high-risk spots for infection or illness as well as skin diseases and venomous bites. It has been applied externally for sciatica and other neuralgic complaints as well. Elecampane essential oil can cause drowsiness. It is not recommended for those who already take sedatives, and other medications that can cause drowsiness. If you are considering using oil of Elecampane, and are unsure if you are currently taking a medication with sedation properties, talk to your doctor or pharmacist before beginning any supplement. 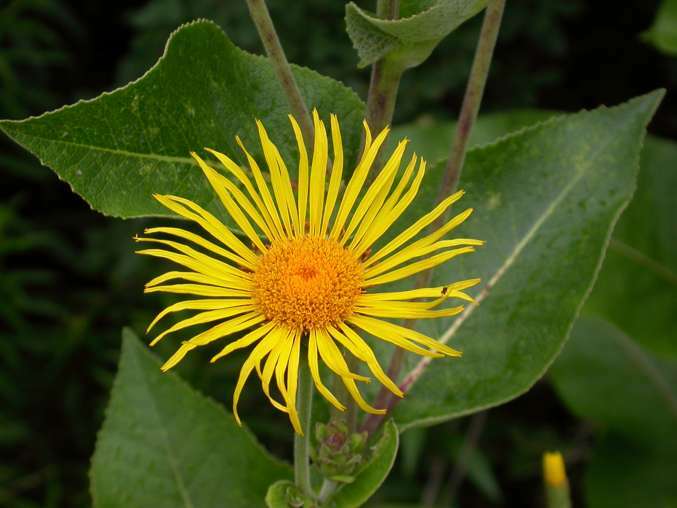 Elecampane oil can cause contact dermatitis in some people. If you are trying it for the first time, use sparingly. 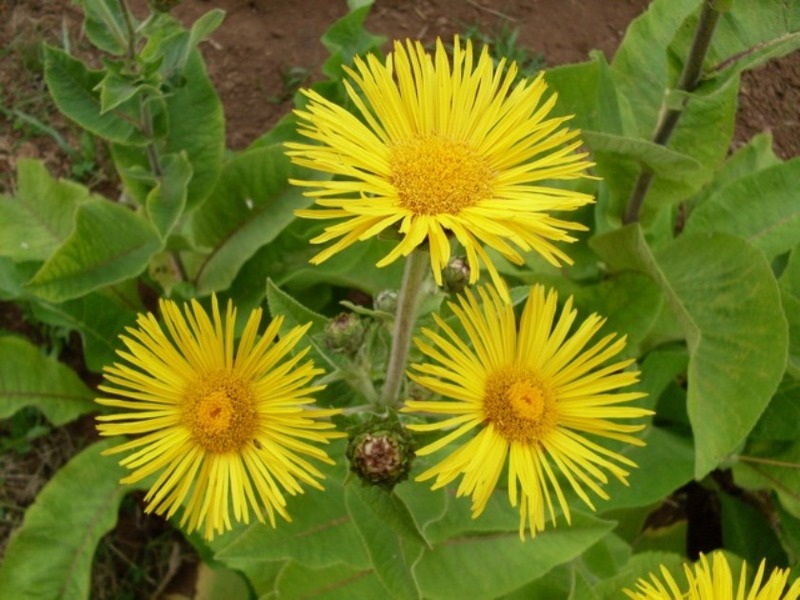 Despite the few precautions, Elecampane has a variety of uses and, as a result, is an excellent all natural herbal medicine with a number of uses.